The case measures 255mm x 190mm and can be personalised on both sides. You can have an image and/or text. 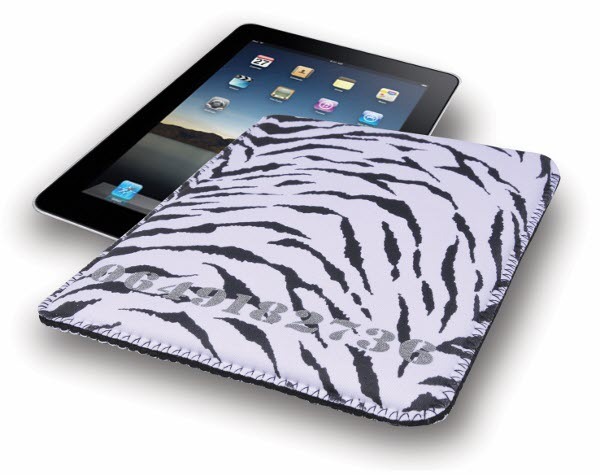 Suitable for the iPad 1, 2 and 3. Detail your text in the customise box below once you have chosen your required quantity.